Seedstars World, the competition to discover the best startups in the emerging markets is coming to Bahrain to find the best seed stage startups from GCC in its pitching event on September 9. The event is being organized with the support of local host CH9 and patronage of H.E Zayed Bin Rashed Alzayani – the Minister of Industry, Commerce and Tourism. 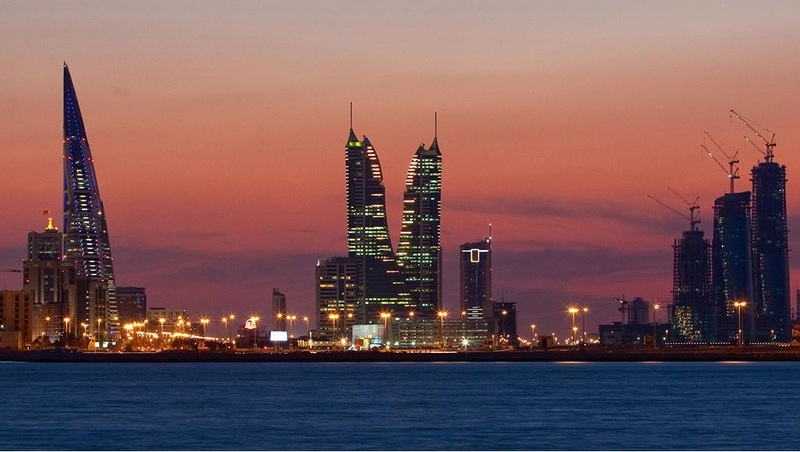 Bahrain is one of the 80 countries that Seedstars is travelling to this year. It identifies the best steeg-stage startups in all these countries and invites them to its annual summit in Switzerland where the startups pitch to win up to $1 million and network with investors and mentors from all around the world. The selection criteria for startups to pitch at Seedstars GCC event is pretty simple and straightforward. The pitch competition will shortlist 12 seed stage startups from Saudi Arabia, Bahrain, Oman and UAE will be invited to pitch for the opportunity to compete at the Seedstars Summit in Switzerland. In order to provide local entrepreneurs with this opportunity and aiming to deliver the best possible event, Seedstars World is closely working with CH9, who is representing the initiative throughout the year. “the number of talented entrepreneurs in this region is phenomenal, and CH9 would like to help these entrepreneurs gain visibility in and out of this market.” notes Mohamed Altawash, founder and managing director of CH9, the Bahrain-based startup community that represents the initiative throughout the year. The Seedstars GCC 2017 event is also supported by the Bahrain Economic Development Board and Startup Bahrain. The last date to apply for startups is Aug 26, yeah we are kind of late to share the details but you still have two days to submit your applications here.